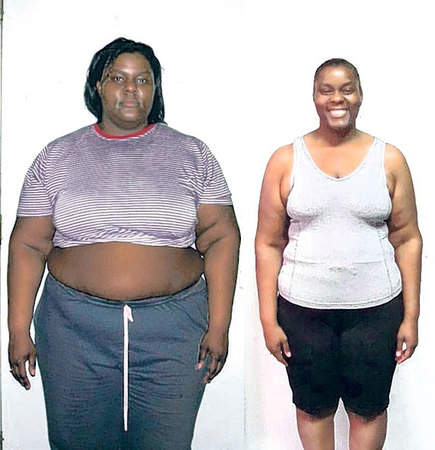 How long she’s kept it off: “Started my journey in 2007 — I’m still losing,” King said. 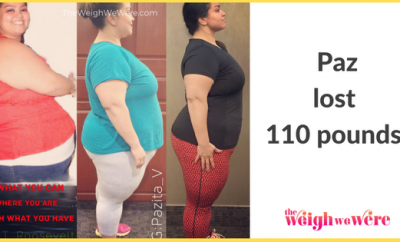 Diet plan: “I tend to follow a detailed meal plan that allows me to eat four to five small meals a day. Not eating after 6 p.m. is the major key to my success,” she said. She starts her day with oatmeal followed by a spinach salad for lunch, boiled eggs throughout the day and a turkey patty for dinner. 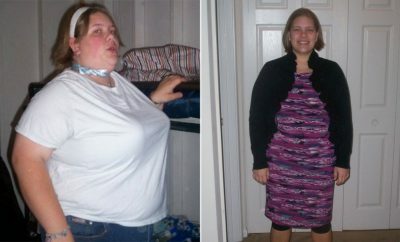 RELATED: Weight Loss Success Stories: Deanna Sheds 45 Pounds And Cuts Her Body Fat! 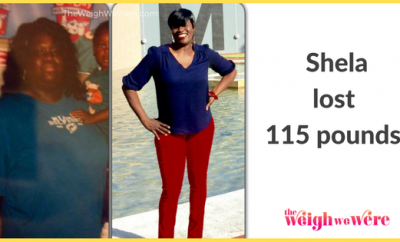 “I refused to give up!” Crystal lost 86 pounds.